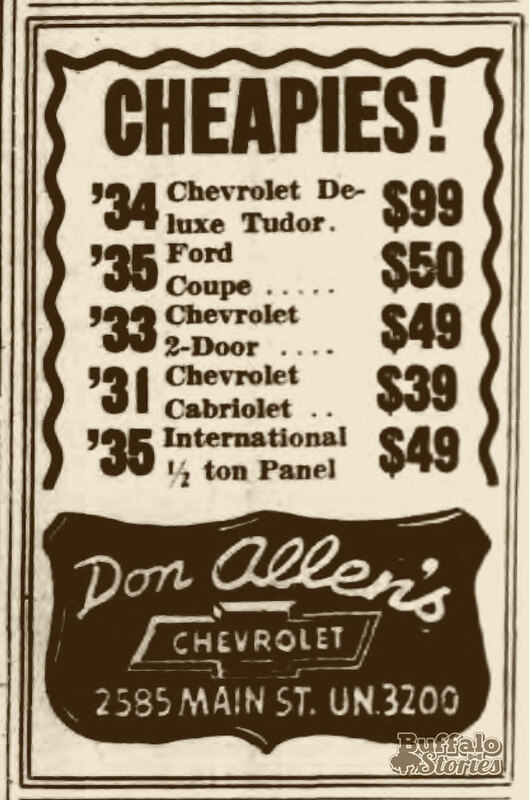 Don Allen touted himself as “the World’s Largest Chevrolet Dealer,” and through the 1950s, he probably was. 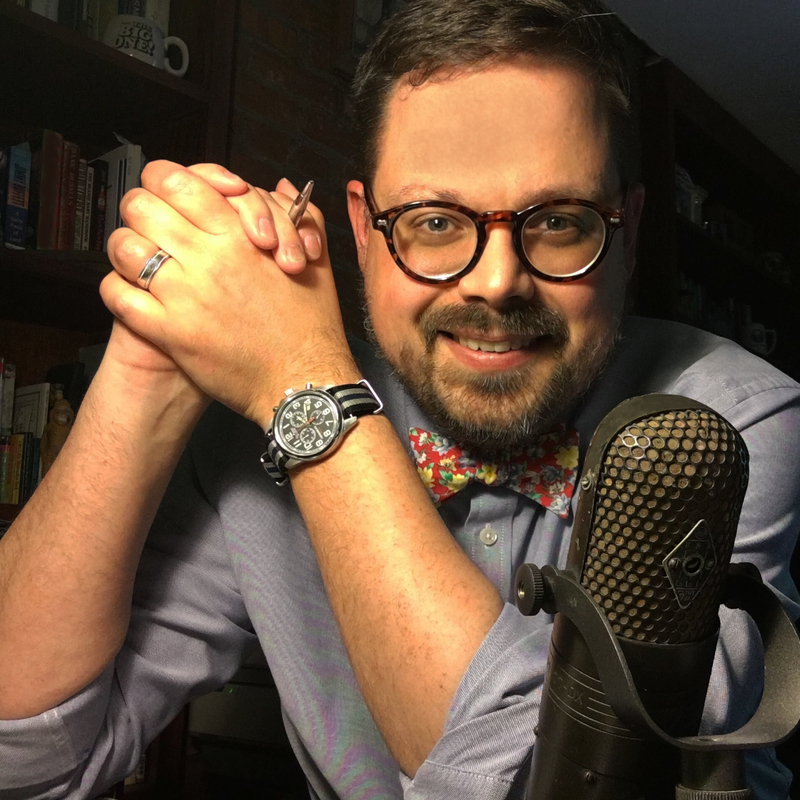 Headquartered from his showroom at Main & Fillmore (located in the spot where Rite Aid now stands), Allen bought and sold Chevy dealerships all around Western New York and around the country. 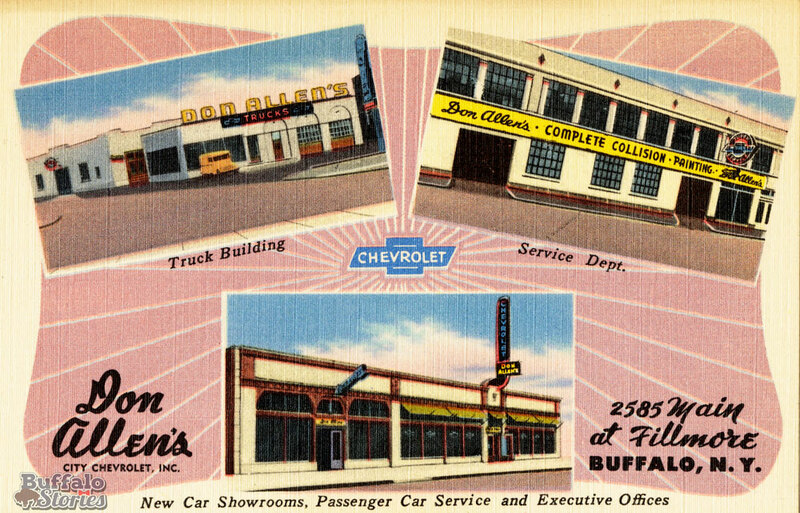 Aside from the store he bought in Buffalo in 1938, there were dealerships in Lackawanna and Lockport locally, along with others in Albany, Manhattan and Miami. 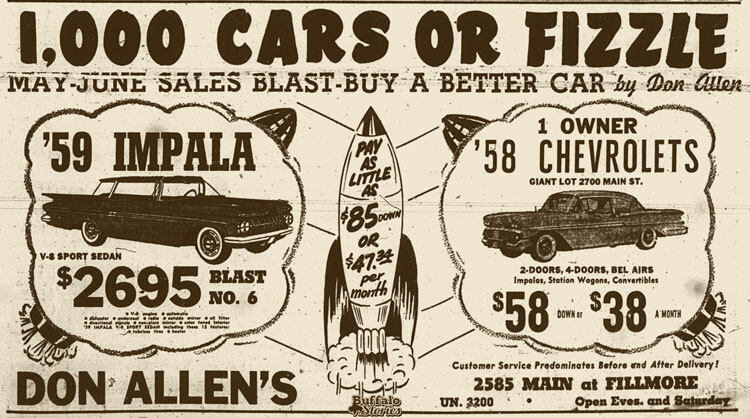 When Allen died in 1959, his automobile empire was selling 40,000 cars a year. 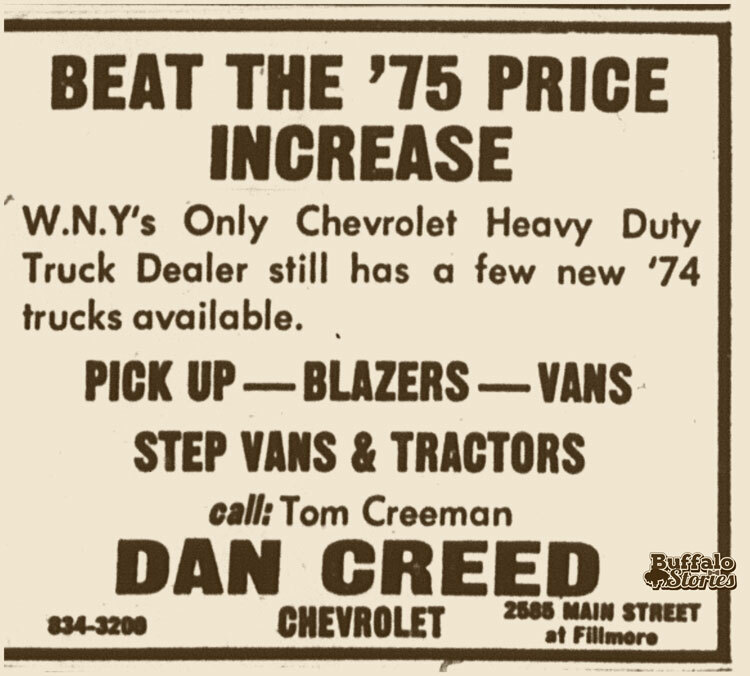 The Main/Fillmore shop was eventually sold to Joe Bokman, who in turn sold the dealership to the infamous Dan Creed in 1972. In 1999, Buffalo’s first free-standing Eckerd Pharmacy opened on the spot. In 2006, Rite Aid bought out Eckerd.